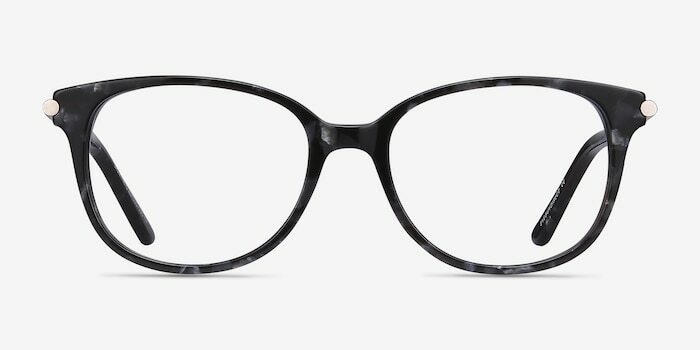 The sweet scent of Jasmine unfortunately doesn’t fill the air each time you throw on these lovely eyeglasses, but you’ll look fresh as a daisy while wearing this classic style. 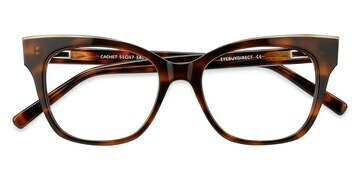 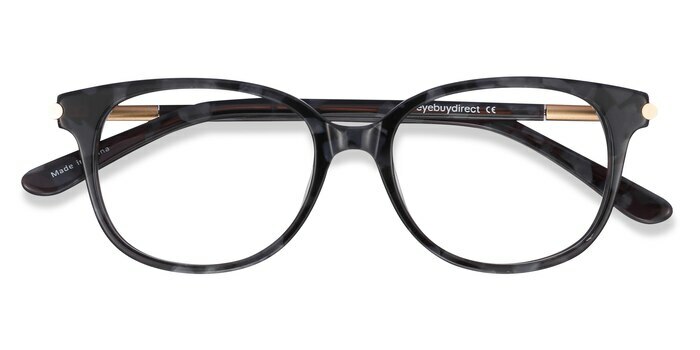 The wayfarer shape is suitable for all face shapes and people of any gender. 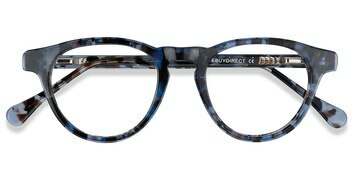 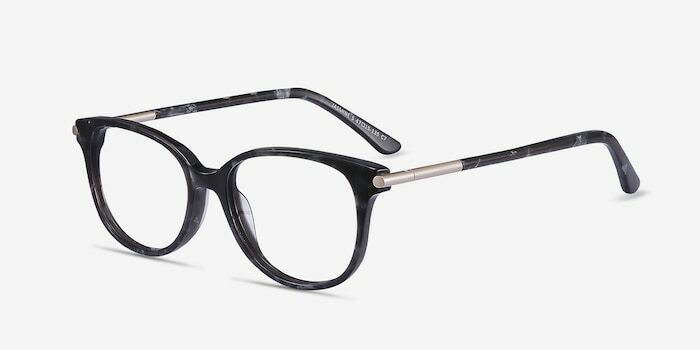 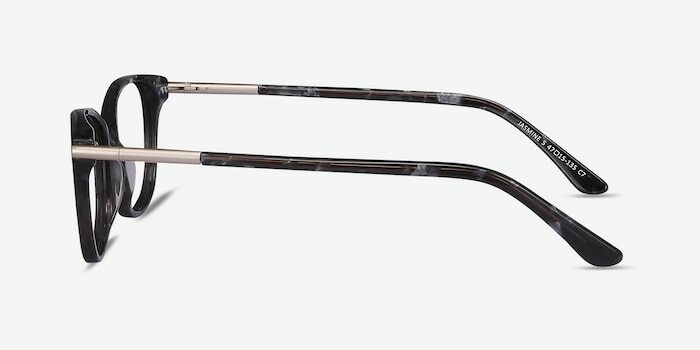 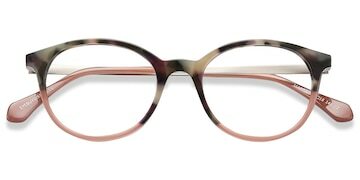 The marbled gray full-rimmed design is trendy yet subtle, while the strong acetate material will ensure they last for years to come.